The MIT Venture Capital & Private Equity (VCPE) Club is one of MIT’s largest and most visible cross-campus organizations. Their mission is to provide members with opportunities to learn about the venture capital and private equity industries, to interact with leading professional investors and business executives, and to develop relationships with members of the MIT community who share similar interests. The VCPE Club hosts and co-sponsors a broad portfolio of activities which span venture capital, private equity, and entrepreneurship. 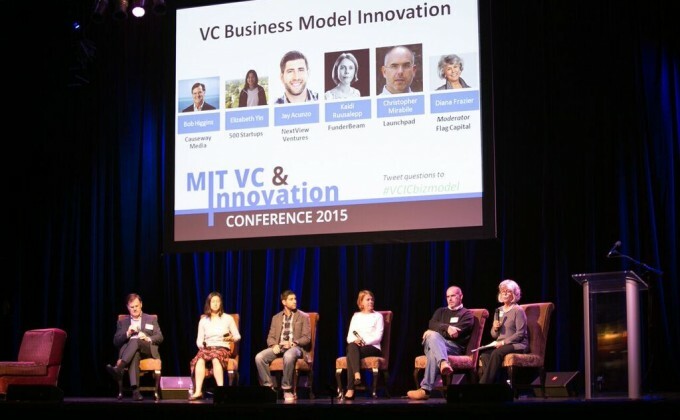 They have established deep partnerships throughout MIT and with the local business and investing community, and have a proven track record of developing new projects, identifying and matching talent, and helping drive MIT-generated technology towards successful commercialization. They continue to focus on building relationships, visibility, and collaborative initiatives that can assist partners looking to enhance their connections to MIT’s innovation ecosystem.